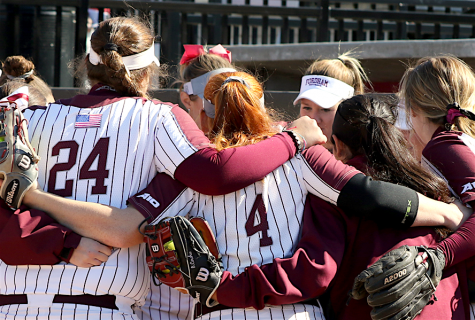 Following a rare second-place preseason selection for six-time defending Atlantic 10 champion Fordham Softball, the Rams opened their season 3-2 at the competitive Ragin’ Cajuns Classic in Louisiana. 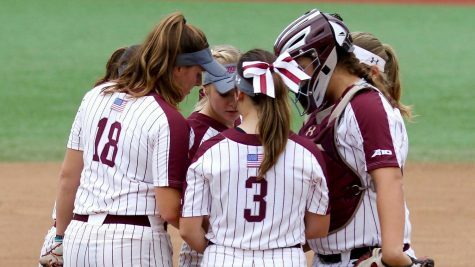 Following a loss to 15th-ranked Louisiana on Friday, Fordham notched dominant victories over Texas A&M Corpus Christi and Incarnate Word on Saturday and another win over Incarnate on Sunday before falling flat against California to close out the weekend. 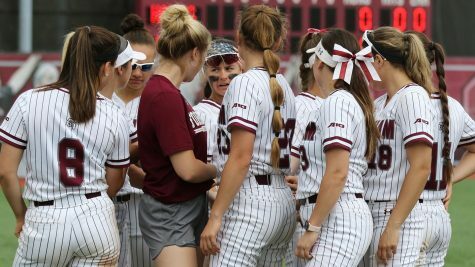 After being one-hit on Friday in a 4-0 loss to Louisiana, the Ram bats came to play in a 10-2 trouncing of Texas A&M Corpus Christi and 7-1 victory over Incarnate Word that was highlighted by a 6-8 combined performance at the dish from junior Madie Aughinbaugh, plus three home runs and eight runs batted in on the day out of senior Molly Roark. 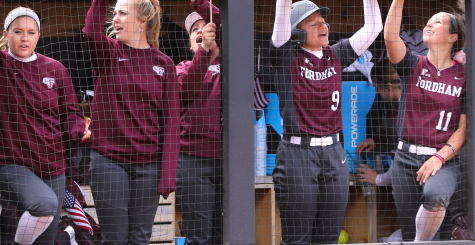 Junior Chelsea Skrepenak and freshman Rachel Hubertus went deep as well to support sophomore Anne Marie Prentiss, who made her first career start in Game 1, tallying an impressive complete game win. Prentiss scattered two runs over five strong innings, fanning three. A six-run fourth inning was good enough to provide the margin for an abbreviated victory in the daycap. 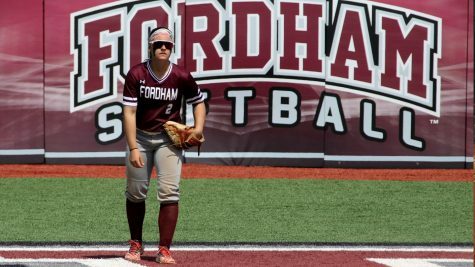 On the other hand, Game 2 belonged to Aughinbaugh, as a three-run first inning that culminated with her two-run double provided the spark. 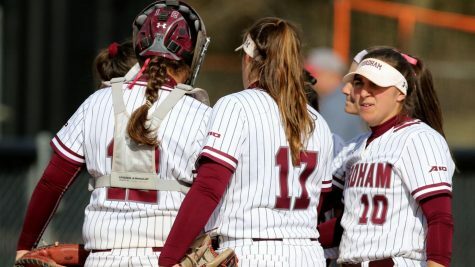 The personal insurance was welcomed by the effective hurler, who went the distance, walked none, struck out seven and permitted one unearned run for her 35th career win. 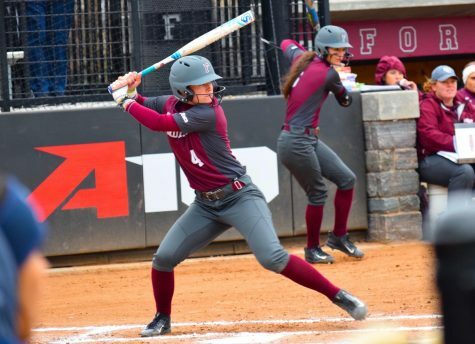 Roark’s magical front-to-back Saturday effort was capped off in the fourth inning, as she planted a two-out, two-run blast, scoring none other than Aughinbaugh to put the icing on the cake. 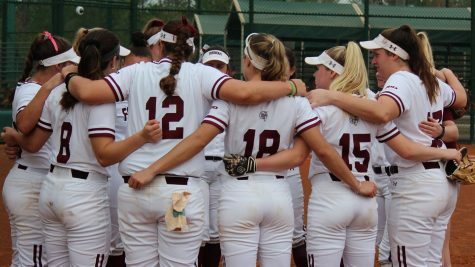 Prentiss started again in Sunday’s 10-2 tally over Incarnate Word, but was only out there for innings, setting the pace by allowing a lone run on one hit. Freshman Makencie McGrath cruised the Rams to a third straight win, striking out two and allowing only four hits over four-innings of one-run ball. 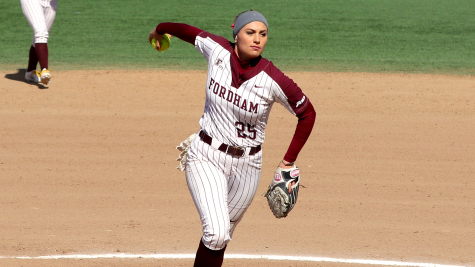 Backed by a 6-1 lead when she entered, command of the strike zone enabled a dominant win in relief. Fellow freshman Sarah Taffet had a breakout game, going 3-4 with three runs scored, while sophomore Rachel Hubertus went 2-4 with an RBI, Aughinbaugh drove in four runs in the midst of a two-hit performance and senior Jordy Storm collected two hits and an RBI. 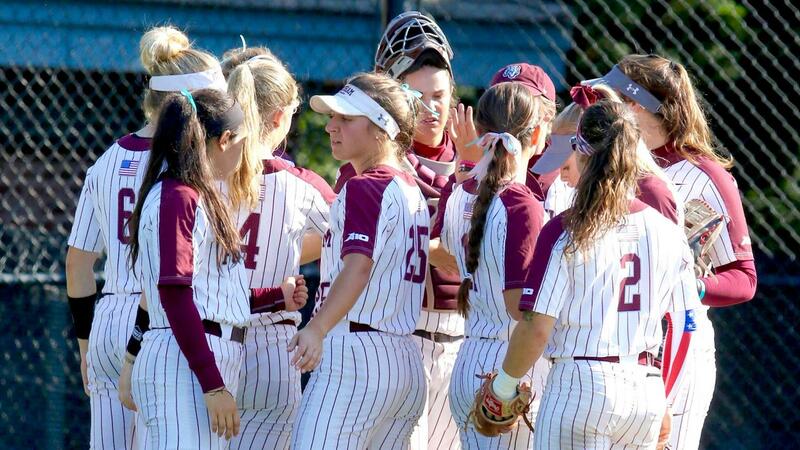 The potent offensive attack produced two runs in the first, four in the second, two in the third and two again in the seventh to continue its dominance of Incarnate. Aughinaugh did not have the same luck in Game 2, surrendering seven runs (six earned) over six innings to RV/RV California. 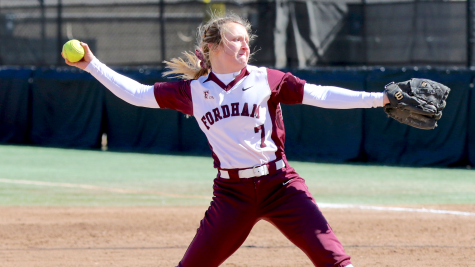 Fordham’s offense only collected two hits, two from Skrepenak and one from Hubertus, overpowered by a steady attack from one of the nation’s best. After what should be characterized as a mostly positive weekend, the Rams stay on the road and head to Las Vegas for the Rebel Classic, beginning Thursday against BYU.